In this agency we always recommend and perform an SEO audit for all new clients. Without understanding clearly what is technically wrong with the website, no amount of off-site SEO is going to work well. 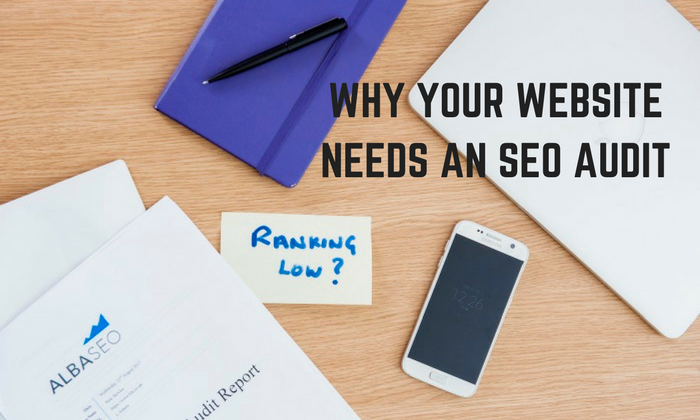 A technical SEO audit will be able to highlight areas where the website is struggling, where it could be improved and what it is doing right. How many versions of the website exists http and https? How many pages are being indexed by Google? We can check this using the operator site: example.com. If very few pages being indexed and there may be a problem. Too many and it may mean that all types of things are being indexed which shouldn’t. In a WordPress site we can easily fix things like tags being indexed. If webmaster tools have been set up then it will provide a tonne of information about crawl errors and what Google generally thinks of the website. 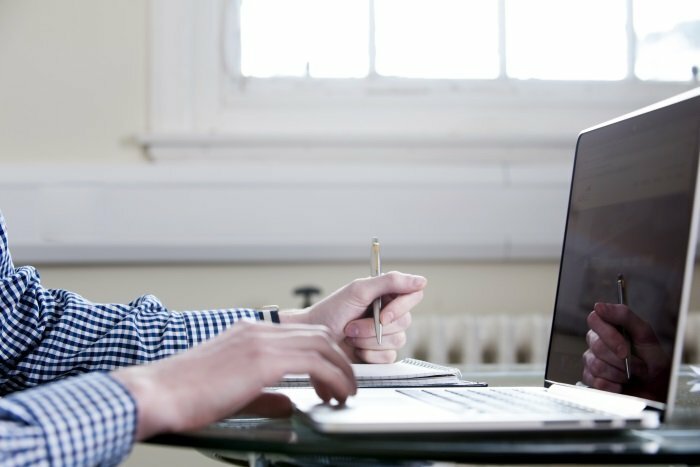 If you need some help with your website and know that it needs some work, get in touch with us here at Alba SEO to discuss.